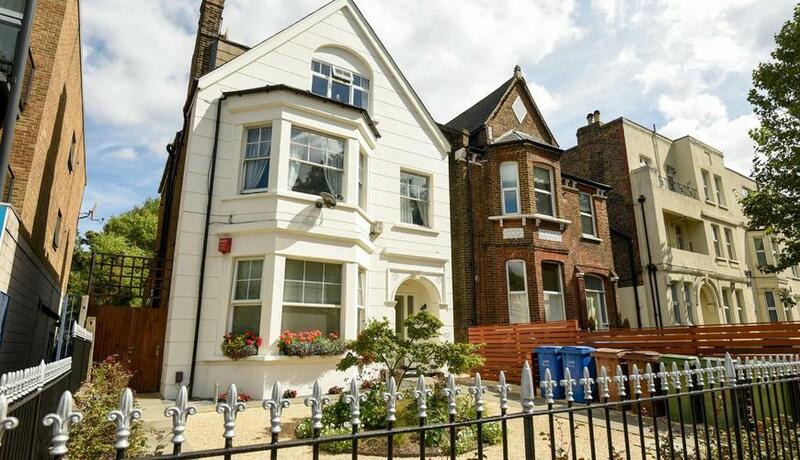 A rare opportunity to acquire this beautifully refurbished Victorian home. 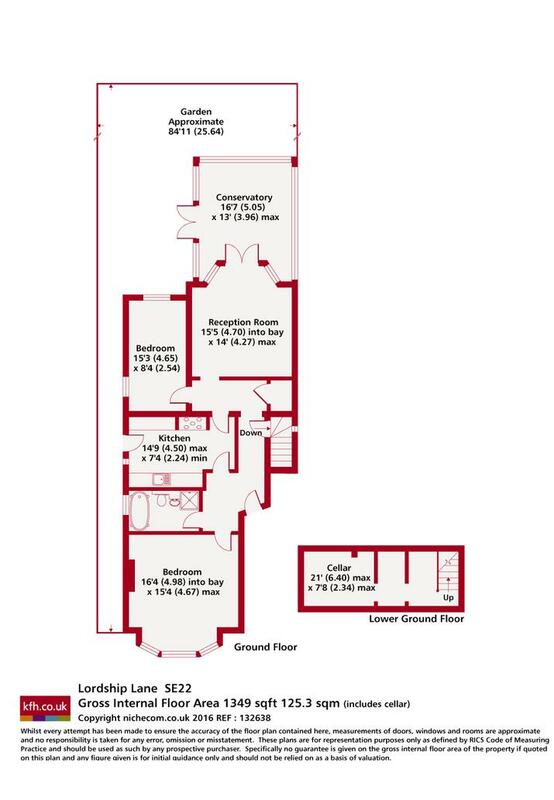 Boasting spacious room proportions and a stunning landscaped private garden. Offered to the market chain free.